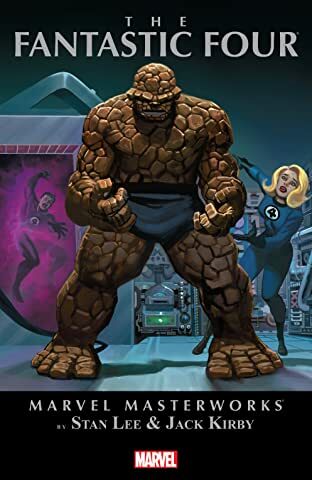 Meet Marvel's First Family: Mr. 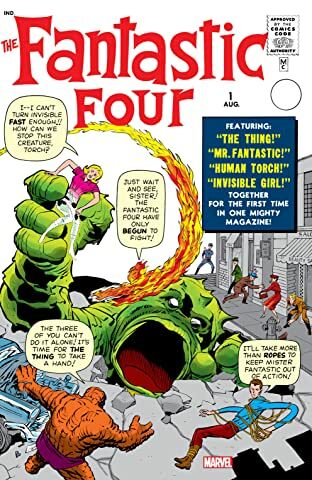 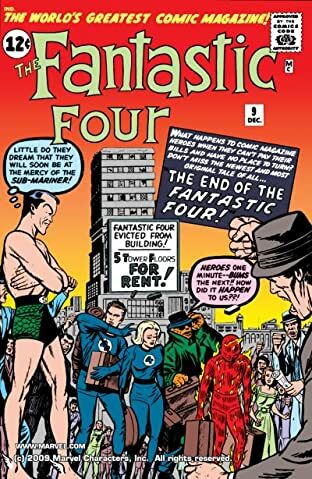 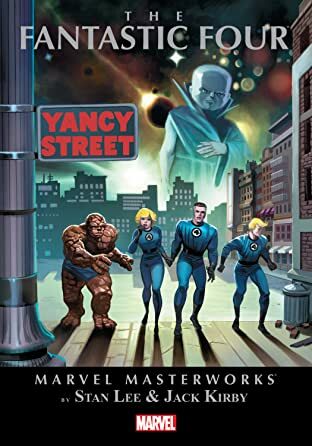 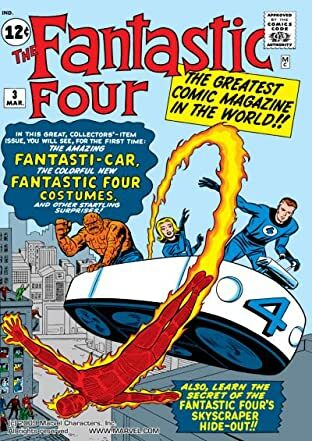 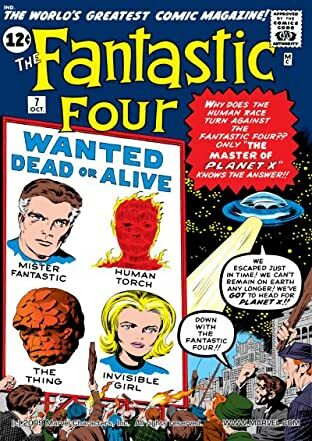 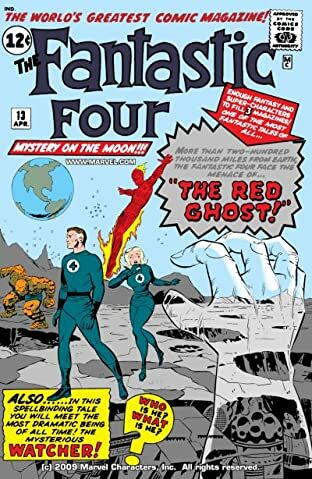 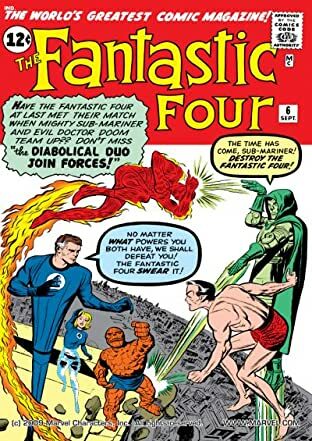 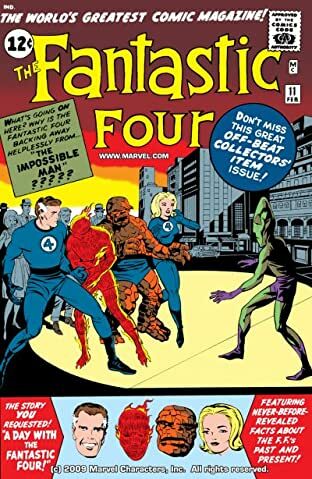 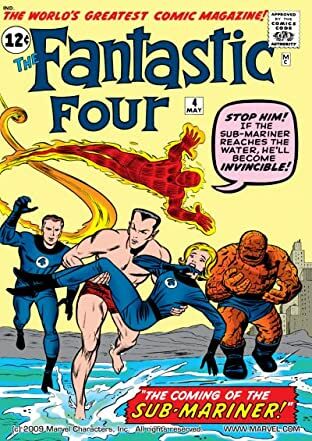 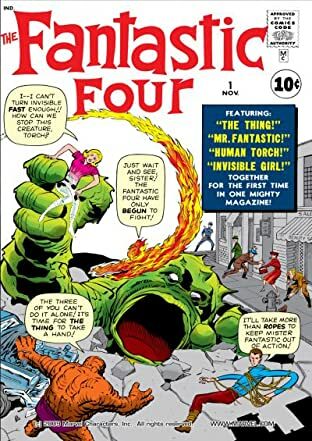 Fantastic, the Invisible Girl, the Human Torch, and The Thing. 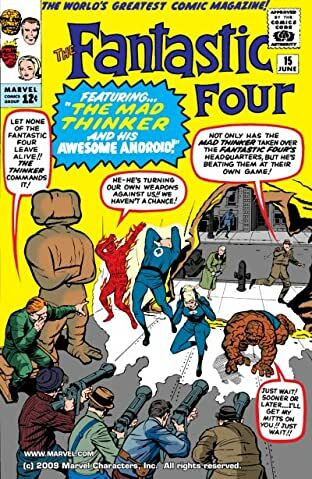 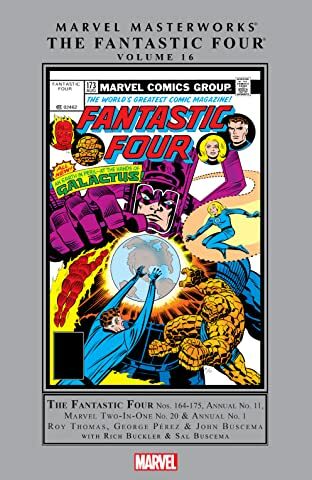 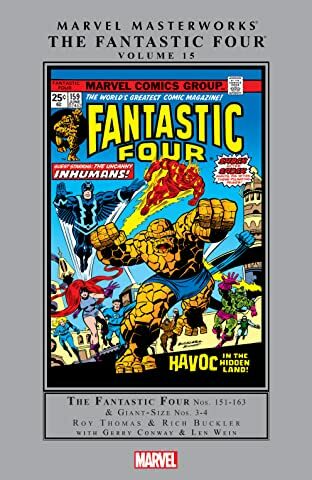 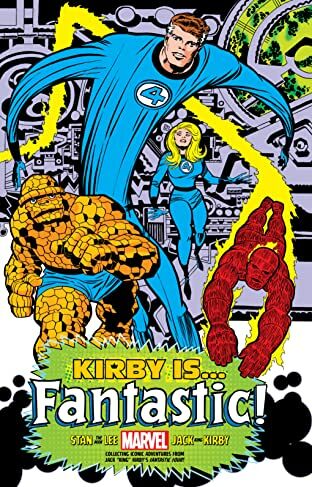 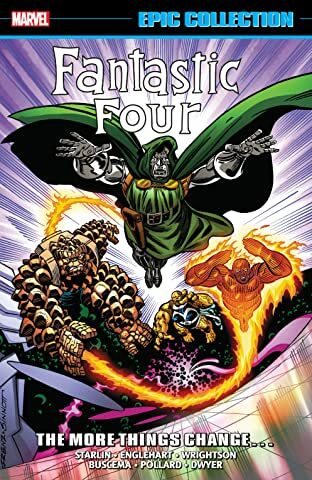 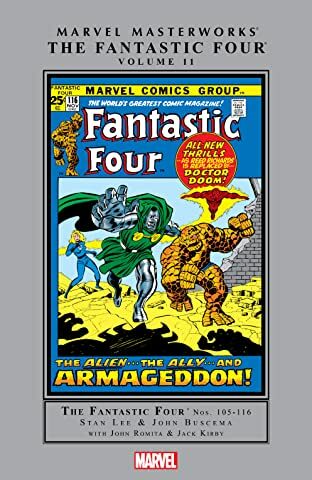 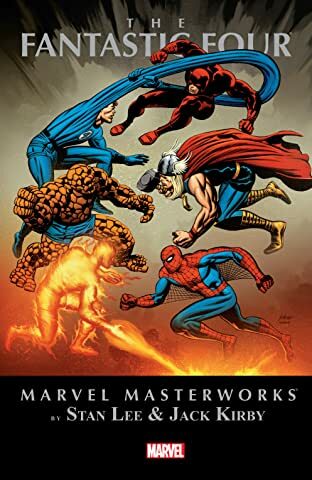 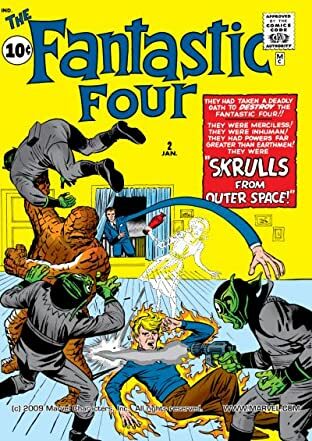 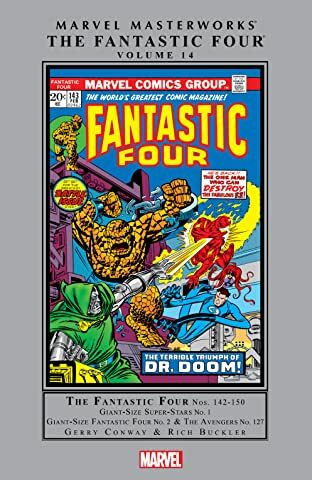 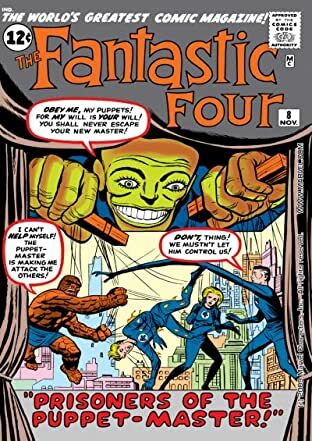 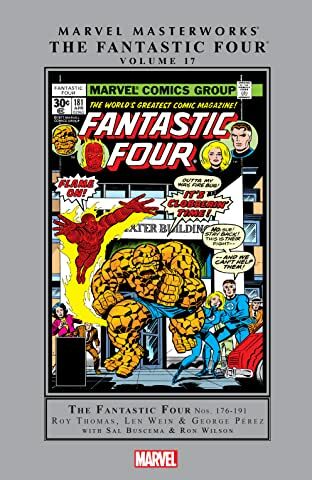 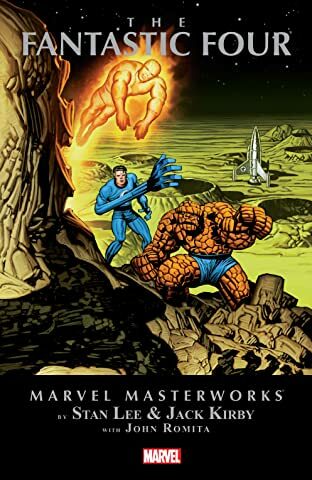 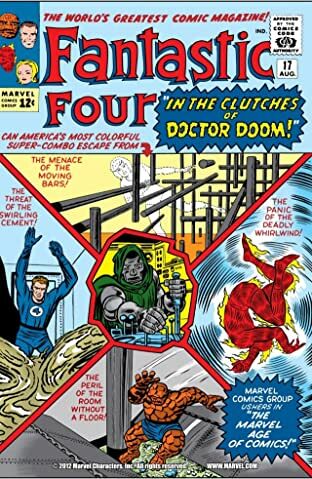 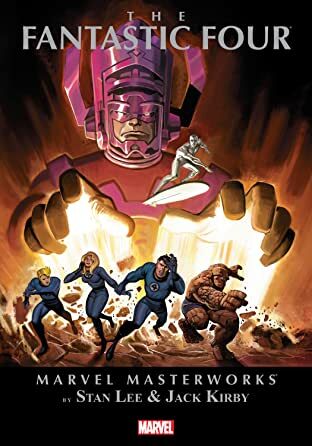 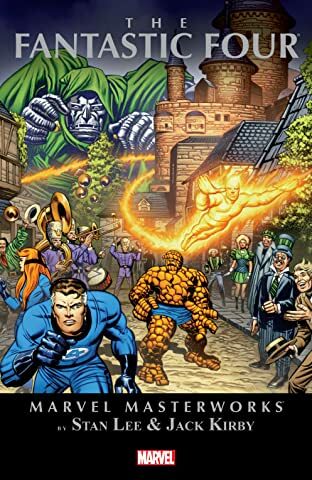 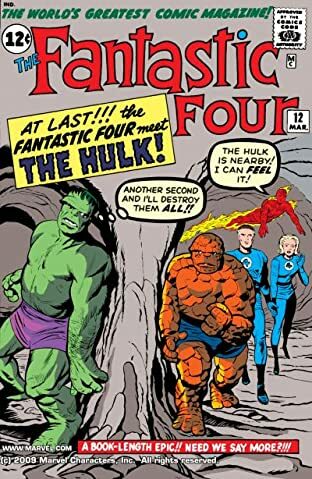 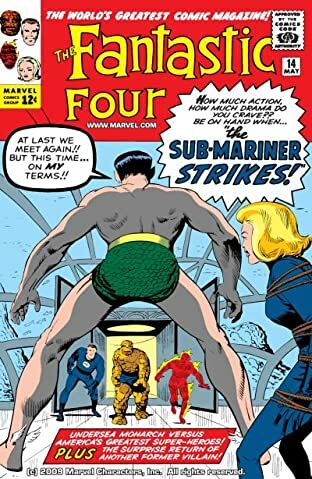 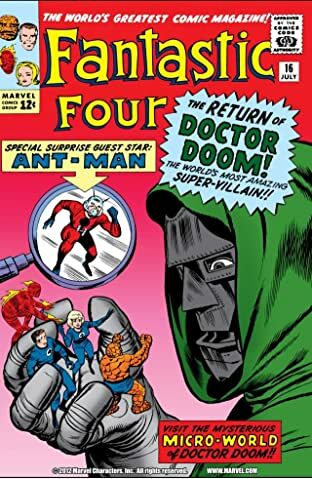 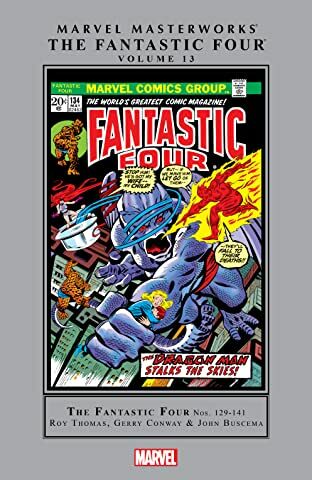 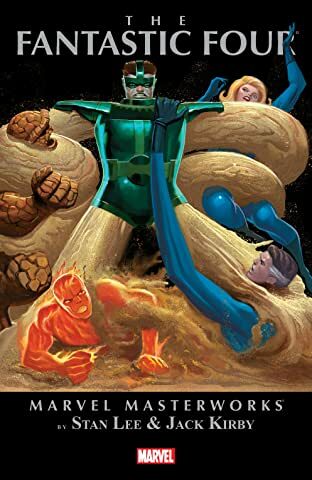 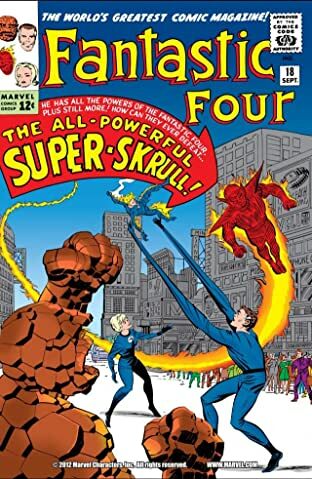 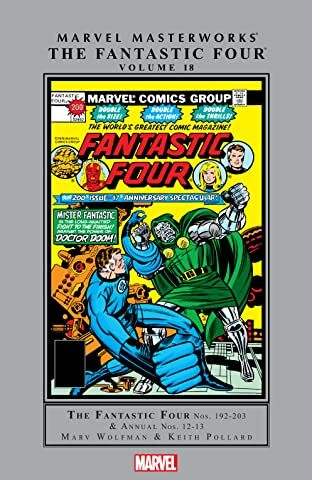 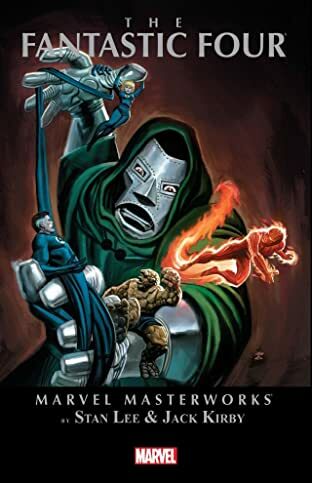 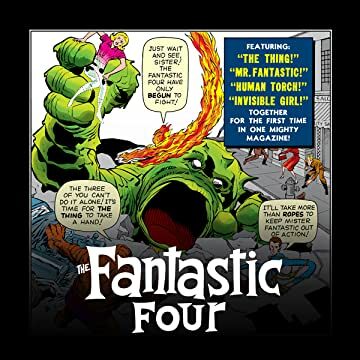 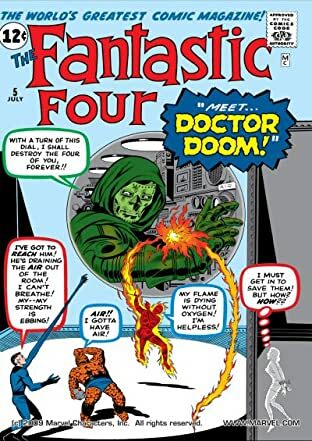 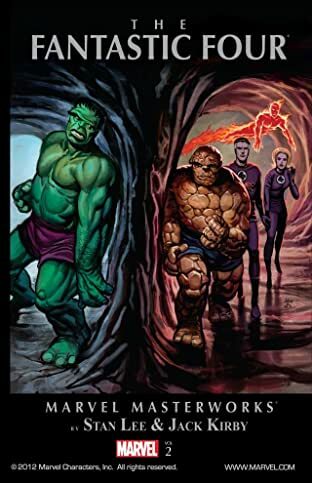 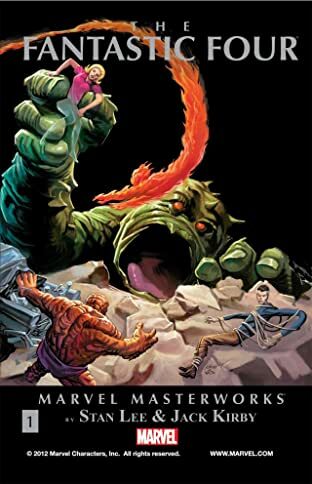 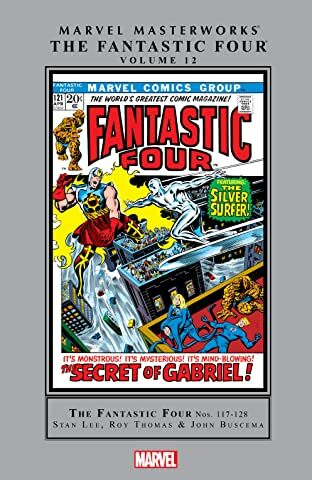 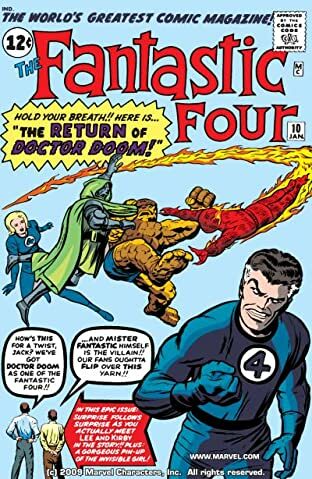 In this first issue, the FF must confront the menace known as the Mole Man and his giant underground monsters, as they attack atomic plants all over the world.